06-09-2017 - Do You Recall Senior Ditch Day? 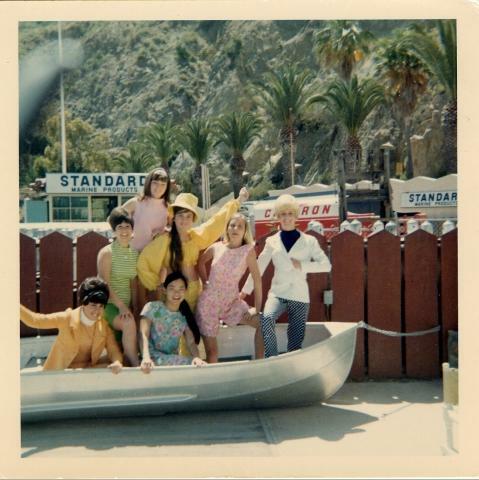 How many remember Avalon on Catalina Island? Ask today's Leuzinger High School Olympians and no one will know what a Senior Class Ditch Day is!